Miss Donna’s Montessori Preschool in Milford, Michigan provides an environment in which both children and parents feel welcome. Your child will be in a place filled with the love of learning – a place where a hug is not an uncommon occurrence. The six principles of the Montessori classroom: practical life, sensorial exploration, language, math, geography and science. Find out more about enrolling your child. Only a few Spaces Remain for fall 2019! Our families love Miss Donna's! 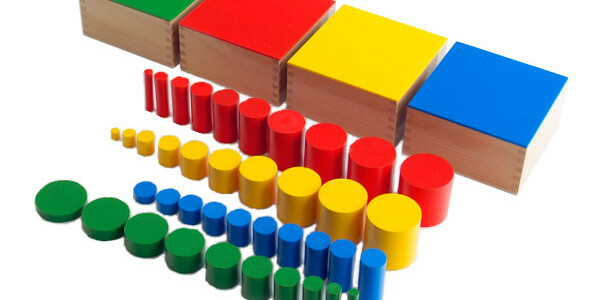 The Montessori method was developed by Dr. Maria Montessori in the early 1900's. She studied children's learning behaviors and realized that their minds are like sponges learning more from birth to the age of six than you will learn in your lifetime. Copyright © 2019 Miss Donna's Montessori Preschool. Powered by WordPress. Theme: Spacious by ThemeGrill.